A top tourism official in Tehran formally apologized to Iranian and foreign tourists for the ongoing air pollution in the capital city. “I hope that Iranian people clear this grey picture of Tehran`s attractions through their hospitality,” he added. “All tours of Tehran entitled “Health Walking”, which were planned in cooperation with the tourism office of Tehran Municipality and were scheduled for a week since November 13 on the occasion of International Diabetes Day, are cancelled,” he added. Officials in the Iranian capital ordered the closure of kindergartens and elementary schools for a second consecutive day as heavy pollution continues to blanket the city of some 12 million. Members of Tehran’s Air Pollution Emergency Committee decided in a meeting on Monday to shut kindergartens and primary schools in all but three cities of Tehran Province, official news agency IRNA, said. 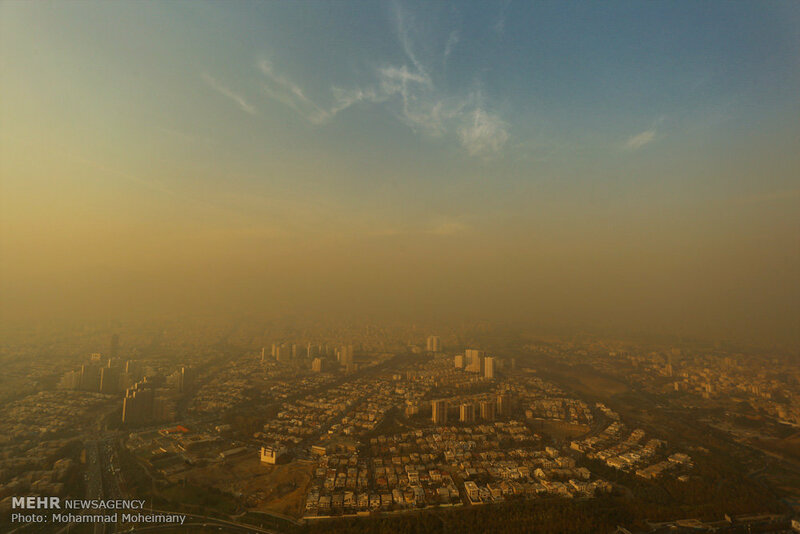 The decision came as the average level of PM2.5 particles in Tehran’s air hit 156, a little lower than what was recorded in the city’s pollutant measurement stations a day earlier, but it is still more than three times the level considered safe. Some neighbourhoods in Tehran, especially in the south, centre and east of the city, reported PM2.5 levels up to 200 on Sunday. The committee also extended restrictions on the movement of cars in Tehran, saying that only sanctioned cars could travel in the central parts of the city, while police will be allowed to stop old and high-emission vehicles on the roads. Sand plants in the west of Tehran, where the winds normally start to enter the city, were also shuttered, while people were advised not to participate in group exercises in parks and green spaces. Officials said the pollution was expected to stay above Tehran until Wednesday when winds are expected to move the stagnant air. 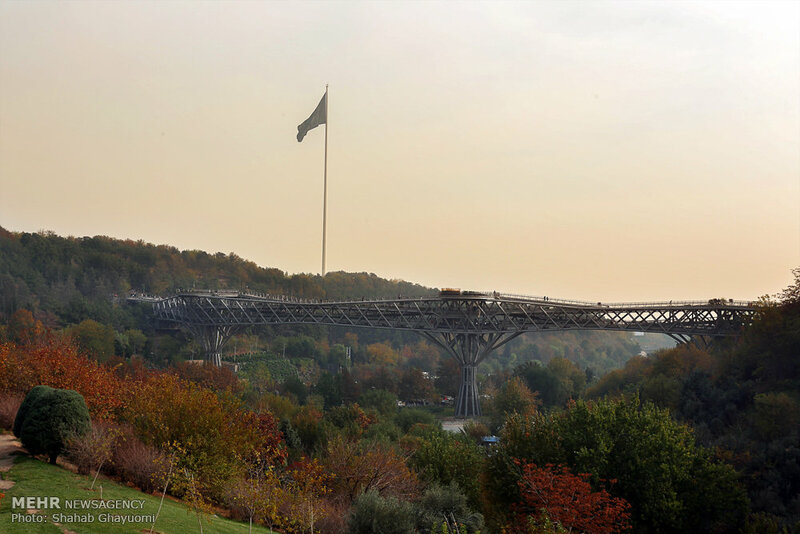 Spared pollution levels like the ones recorded in India and China, heavy congestion and cold weather normally cause brown-white smog in Tehran in autumn and winter days each year. Many blame the quality of gasoline and substandard cars for the poor air quality in the sprawling city. 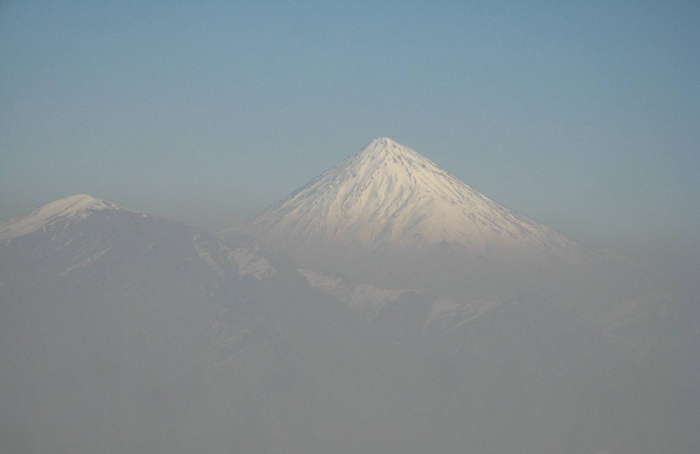 Iran’s Health Ministry estimated that about 80,000 people died due to pollution across the country in 2012. The ministry also said that pollution contributed to the premature deaths of 4,500 people in Tehran in the same year.